According to a circular issued by the Bangladesh Bank (BB), all the banks will keep their branches open until 8.00 pm on Wednesday and Thursday to submit the tax return by the individual taxpayers. A directive about the matter has been issued already to all the CEOs of different banks from the Bangladesh Bank – the central bank of the country. The BB directive says that the scheduled banks should keep their branches open on November 29 and 30 respectively till 8.00 pm with proper security measures so that the individual taxpayers could submit their income taxes and complete other necessary processes. The income tax for individual taxpayers is going on and November 30th is the last date for return submission. 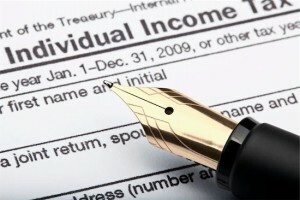 A rush of income taxpayers is going on across the country for submitting their tax returns. And they are taking necessary supports from the scheduled banks.